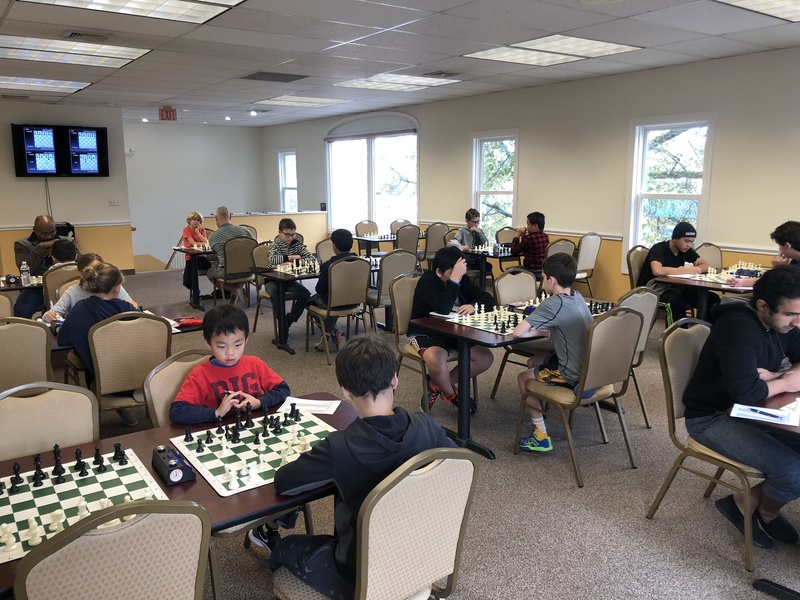 This Saturday's G/45 Quads hosted 28 players grouped into seven sections. 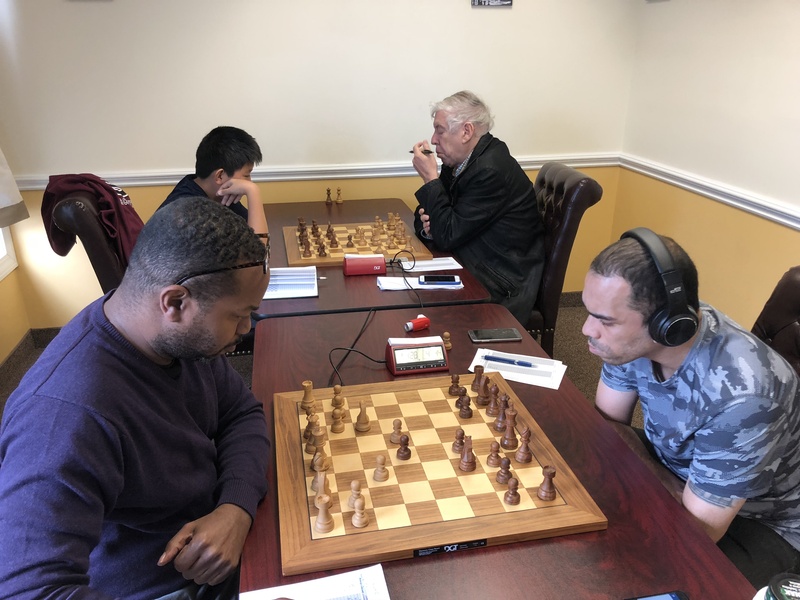 Leif Pressman, in section one, clinched first place after winning all three of his games. In quad two, Ismael Pagan claimed the winning spot with the second perfect score of the day. The top scorers in section three were Shray Kapoor and Ethan Cushman, each earning 2.5 points. Luis-Joshua Casenas and Xan Meister tied for first in quad four with 2.5 points each. Jonathan Weinberg filled the top slot in section five with a total of 2.5 points. 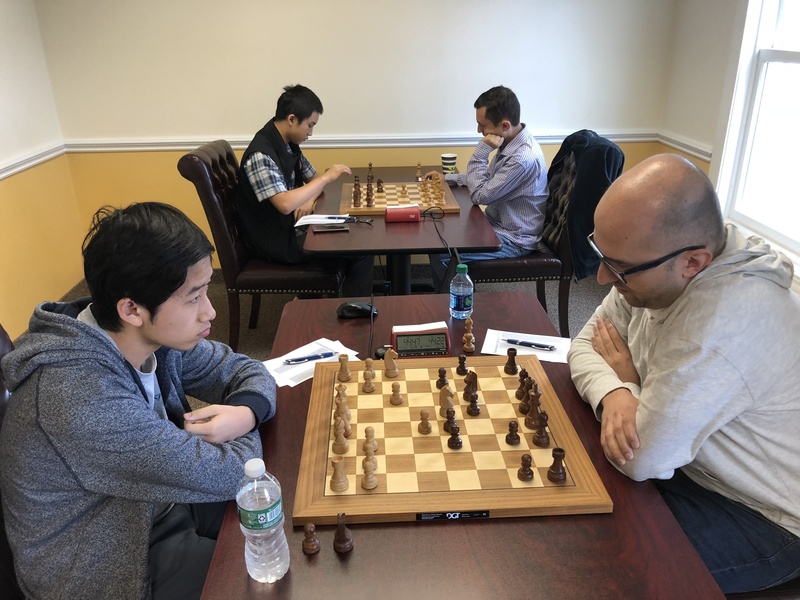 Quad six featured a 2.5 point tie between Jerry Jin and Alexander Tian. Finally, in division seven, Luka Surguladze placed first with the third and final perfect score of the tournament.